When it comes to SEO even the best and most experienced industry leaders admit that they continue to learn something new each week about it, discovering new tricks or updates they didn’t know about. The SEO industry is one of continuous evolution and discovery, and this is what makes it such an interesting area to work within. Equally the fundamentals have arguably remained the same in the last few decades. Learning the fundamentals will give you a good grounding to understanding SEO and to be able to enter a conversation with an agency or freelancer with the confidence that you know what you’re talking about. It could also help you take a better call on part or full outsourcing your marketing efforts to an agency. In our conversations with businesses over the years, we have discovered 7 main points that most people get wrong about SEO. That’s why we have come up with the 7 things most people don’t understand about SEO to clear the air. Quite often businesses will optimise their SEO once or every few years, hoping that the hard work and focus they’ve put in at that time will last. But, unfortunately, SEO isn’t a one-time thing. 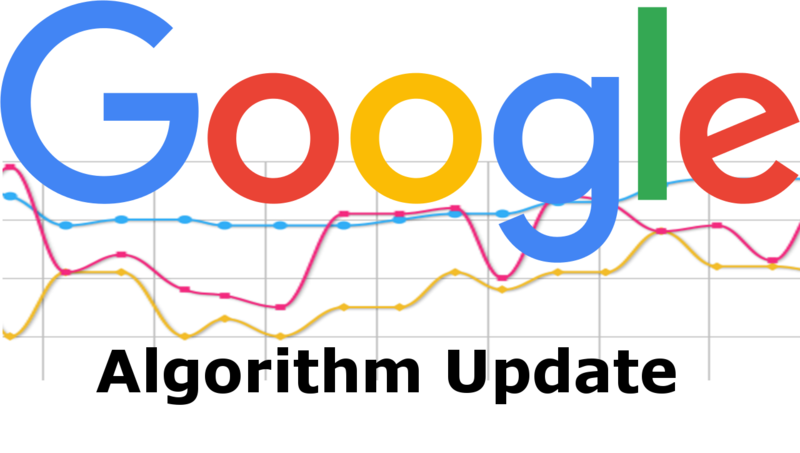 Google changes their algorithm continuously, meaning that your website is at risk of a drop in your rankings if you don’t keep investing time into optimizing your SEO. 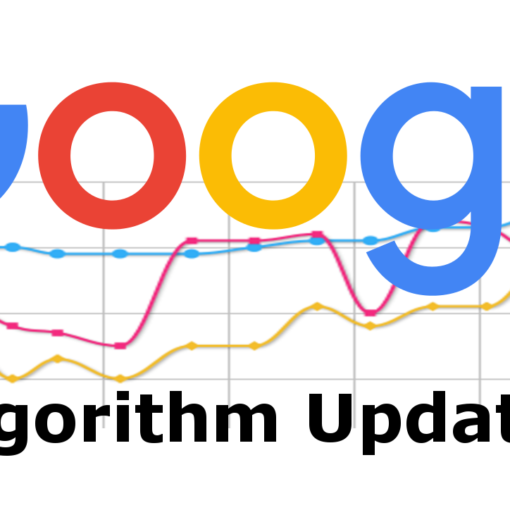 Take a look at Yoast BV’s article about meta description changes in Googles algorithm. To keep your SEO strategy up-to-date, you can choose to hire someone full-time or dedicate time each week to it. We recommend spending a few hours per week on SEO optimisation. For on-page SEO, when we say ‘we work on SEO’, we work on titles, meta descriptions, alt text, headings, and page copy. On top of that, there’s the off-page SEO as well, which includes; backlinks, social media and so on. Some people seem to think that once you’ve optimised your SEO, you will get results overnight. But that’s simply not the case. You can’t expect to be ranking higher than your competitors straight away. There are many variables that influence how quickly you see results after you start doing SEO work on your site. Baseline traffic, website design, domain age, geographic location, competition, and target market all play a part in how quickly you can gain search engine traffic from SEO. It is also important to know that SEO results grow over time, your efforts will begin to compound and deliver greater returns the longer you do it. 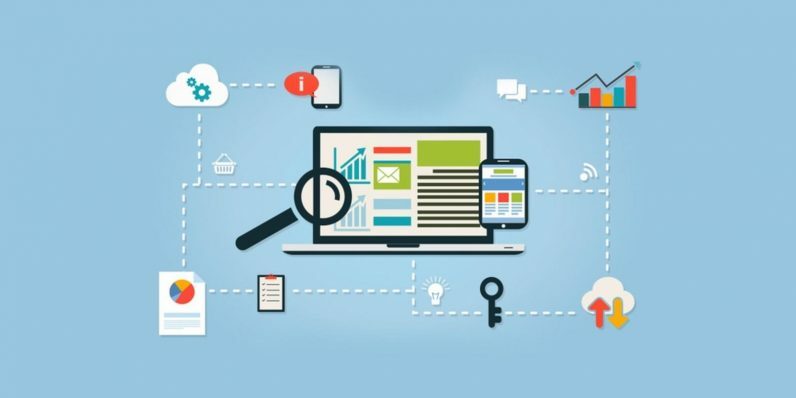 There are many technical components to SEO and when approaching it for the first time it can look intimidating, the vocabulary might also take some getting used to. However, even without coding experience you can learn the basics and make a difference, but you have to be ready to put in the time to master it. Like anything, experience pays off. You cannot expect a novice to get the same results as someone with years of experience. But the reality is that SEO is highly learnable and is not some voodoo magic. Not everyone will have the interest, resource nor motivation to dedicate time to learning SEO, which is understandable and smart in some cases. However, you will need to have someone in your team or perhaps partner with a digital marketing agency (like us) that can take care of this for you. Keywords are a very valuable element in your SEO strategy for the reason that they help determine how potential customers will find your website in relation to what they are typing into a search engine and then what appears in SERPs (search engine result pages). It will remain one of SEO’s biggest priorities to get ranked as high as possible in SERPs. 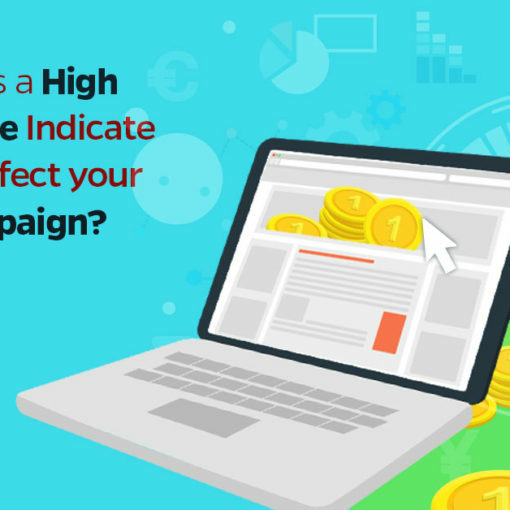 However, there are many other KPIs you should have your eye on to measure the success of the campaign and keyword rankings are only one of them. Other KPIs include Website Traffic, Bounce Rate, Conversion Rate, Entrance & Exit Pages, Local Visibility, Pages Crawled Per Day, Crawl Errors and more. 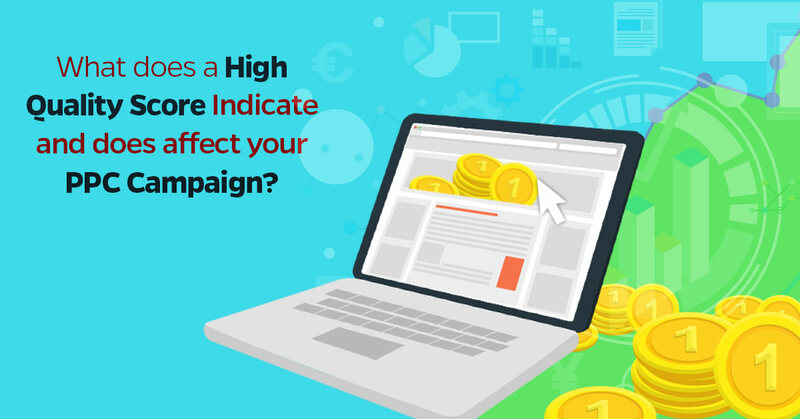 You may think that Googling your business to see where you rank on the results page is a great way to measure the success of your campaign, but this is not strictly true. The problem with this method of measurement is that Google’s SERPs (search engine results page) isn’t the same for every user, making it an inaccurate way to test your efforts. Google is clever and agile. Even if you see your website in the Number 1 position, it doesn’t mean you really are on top for your customers, they may see a very different top 10. 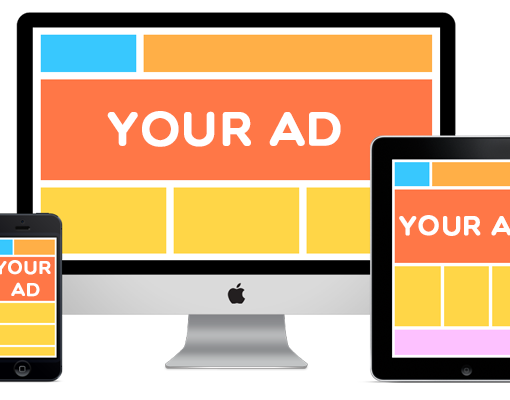 There are many contributing factors that affect what you see: The users’ location, browsing behavior, search queries, what channels and platforms your audience uses and so on. For example, if you visit the same webpage on a regular basis. Most likely, Google will move it up to the top for you. Link building is great when it comes to boosting the visibility and credibility of your website, especially if a link to your website is featured in an already well-known credible website. However, what some people don’t realize is that link building works both ways. If your website is linked to an off-site website that Google doesn’t consider to be trusted, this can actually negatively impact your site’s ranking. Also, link farm building (when several websites all inter-link together to a target page) can have negative consequences; it is known as a black hat SEO trick which can result in a Google penalty which can be hard to recover from. 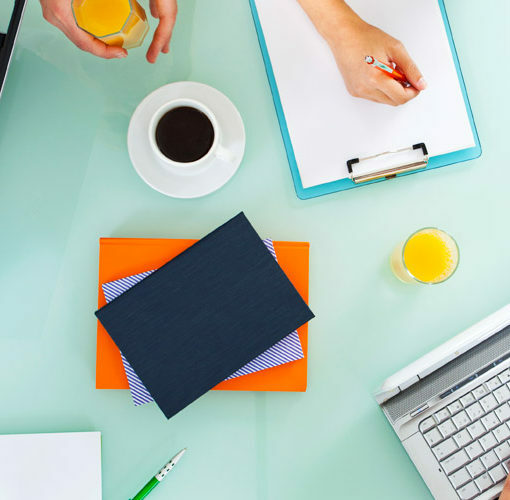 It is essential and highly necessary for your business, period. Business often thinks that just having a website of good quality, being on social media and creating content is enough. Wrong. SEO can help your business grow by making your website and your website’s content more visible in the search engine results page when people are actively searching. And considering most search engine users click on results from the 1st page, SEO is what you’ll need to help it get there. Next post Is Email Marketing Relevant Anymore?